The New Whispering Meadows, Munnar, Kerala, India offers a relaxing retreat with modern comforts on a hill station. Distance from Munnar is 12 kms and from Cochin International Airport is 98 km (approx). 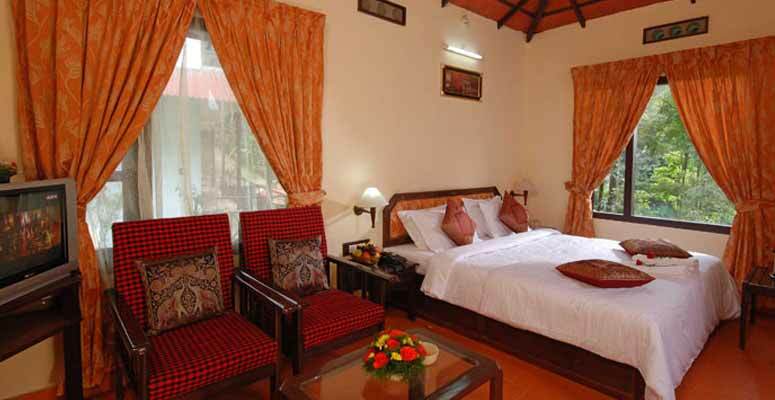 Resort is surrounded by the lush green meadows, aromatic spice and tea plantations. The New Whispering Meadows in Munnar is situated on the way to Munnar from Cochin. There are in total of 21 rooms for accommodation. Simple comforts, mouth-watering food and additional accommodations further energize the spirits at this haven. The New Whispering Meadows in Munnar provides charming hill-top cottages with en suite bathrooms and a fan. 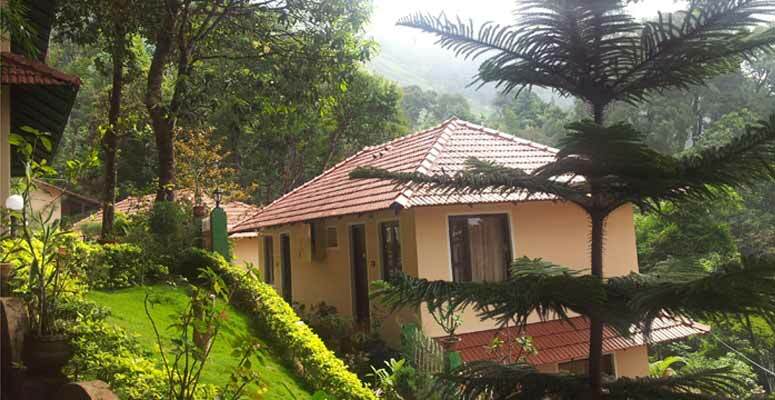 The New Whispering Meadows in Munnar having cottages with private seating areas. 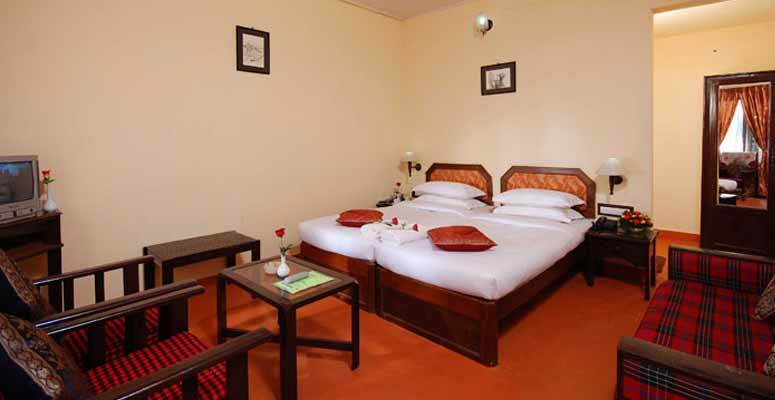 The ethnic charm and the spotless cleanliness of each room are quite appealing. The inviting dcor coupled with the modern conveniences make these rooms absolutely enjoyable. Facilities include 24-hour front desk, room service, parking, travel desk, doctor-on-call and 24-hour security. 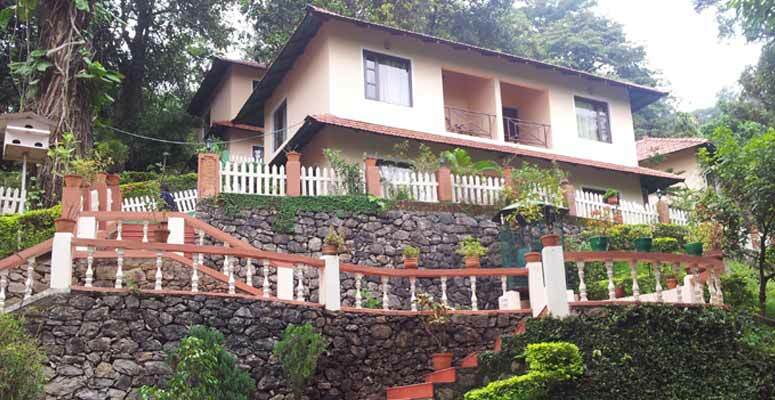 The New Whispering Meadows Resort, Munnar also provides complimentary breakfast , 24 hour Hot water facility.T he Dawn, the in-house restaurant specializes in delectable global fare. A thrilling trek through the tea and spice plantations to reach this view point lures the adventure enthusiasts. 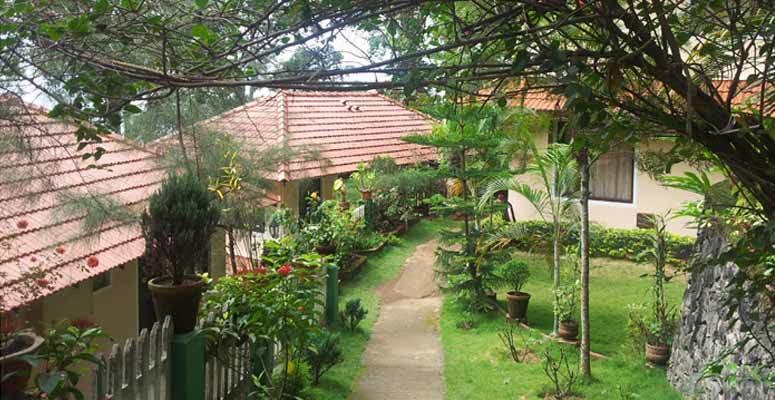 Recreational options include a tennis court, trekking and bird watching in the resorts gardens Prominent tourist attractions like Pothamedu View Point and Chithirapuram Church are quite near to this resting place. Elephant Lake, Attukal Waterfalls and Anamudi Peak are few of the additional places worth touring.